Hamilton, Waikato, North island and all over New Zealand. 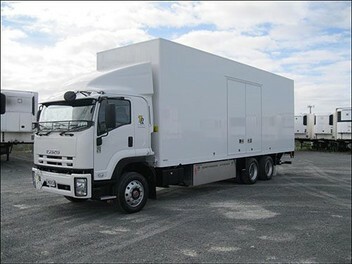 We have a range of trucks from Small to Large(15 - 60cubic meters). Special Prices for small loads from Auckland to Hamilton and round trip. Our trucks are fully equipped with Tools required for dismantling beds and other items. Loaded with trolleys and plenty of furniture removal blankets to protect your items while in transit. We can arrange storage at your request. We provide packing boxes & other materials to assist your move. Easy payments - Credit Card, Mobile Eftpos, Cash or Online Payments. We were really happy with the service provided and wanted to let you know. The guys were very good. Everything was in the same condition as when it left the old house which is great! We really appreciate the hard work they put in considering the hot muggy weather. We will definitely recommend your company to people moving in the future.